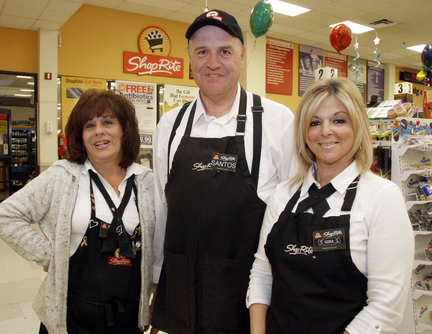 ShopRite, established in 1946, is a retailers' cooperative chain of supermarkets. There are more than 330 locations all over New York, New Jersey, Delaware, Maryland, Connecticut, Pennsylvania and more. ShopRite are Equal Opportunity Employers committed to a diverse workforce which reflects the communities they serve. They need to regularly hire motivated workers to fill entry-level positions and other careers.